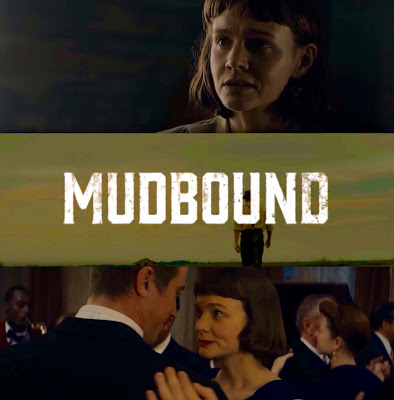 A new trailer has just been released (via Netflix)for Carey Mulligan's upcoming Netflix film Mudbound. Mudbound will drop on Netflix and select theaters next month, November 17th. Watch the new trailer below! Watch: Jena Malone in new trailer for gothic horror film Angelica! Teeth director Mitchell Lichtenstein’s new Gothic horror flick, Angelica starring Jena Maloneis finally getting a US theatrical release date, which is next month, November 17th! Last time I posted about this here was two years ago (May 2015). It premiered at Berlin International Film Festival last February 7th 2015 with a 45 seconds teaser trailer (via THR) and 4 clips (via Film Divider) had been released online as well as a poster and a few promo stills. Angelica will be hitting theaters November 17th from Freestyle Digital Media. Beirut starring Rosamund Pike & Jon Hamm slated for Spring 2018 Theatrical Release! Brad Anderson's political thriller Beirut (previously titled High Wire Act) starring Rosamund Pike& Jon Hamm gets a April 13, 2018 theatrical release date. 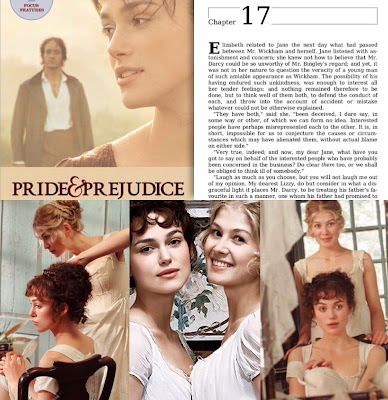 Also, a new still (see above) featuring Rosamund has been released (via Bleecker Street). 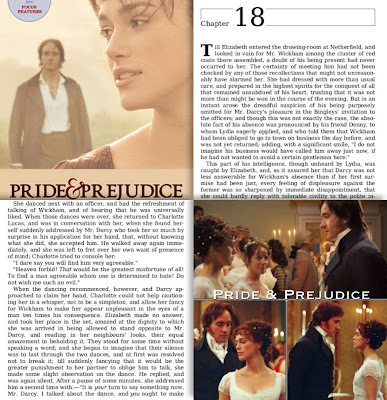 Continuing from my previous posts (Chapters 1-17) and moving right on to Chapter 18, which was all about Elizabeth & Darcy conversation and dancing at Netherfield Ball as well as Elizabeth's family embarrassing her at the same ball. 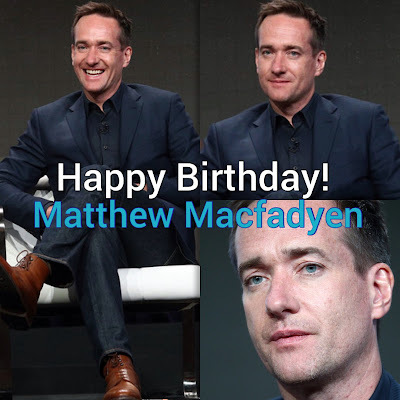 Today (October 17th) is Matthew Macfadyen's 43rd birthday! 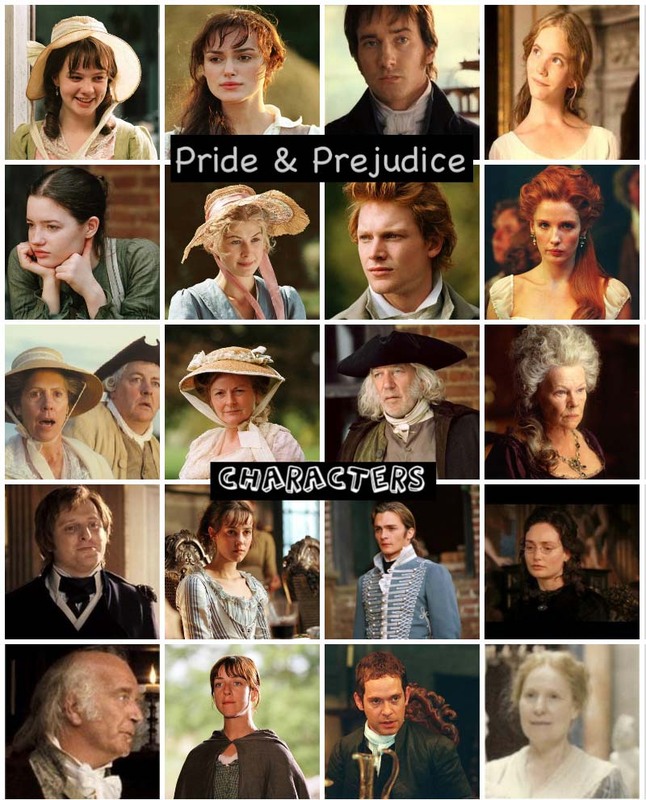 Matthew, best known to us P&P Fans as Mr. Darcy (forever) of the 2005 Pride & Prejudice film, was born David Matthew Macfadyen in Great Yarmouth, Northfolk, England, UK in 1974 (43 years ago today!). 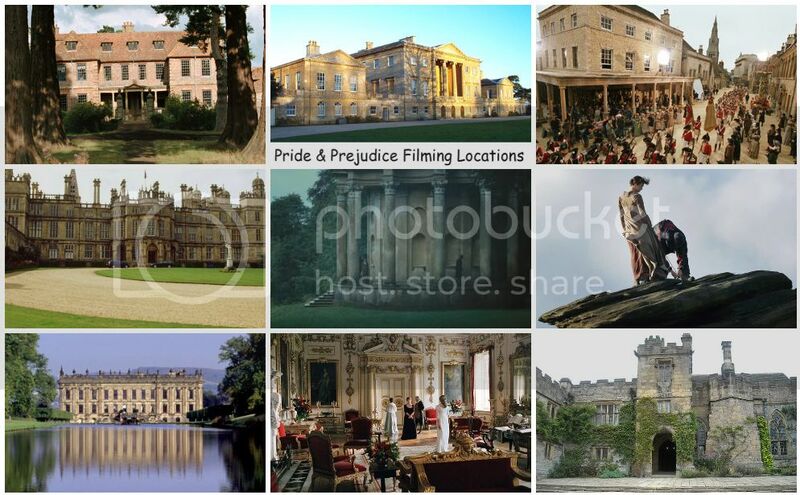 Continuing from my previous posts (Chapters 1-16) and moving right on to Chapter 17, which was about Elizabeth and Jane's conversation about Mr. Darcy and Wickham as they prepare for the Netherfield Ball. 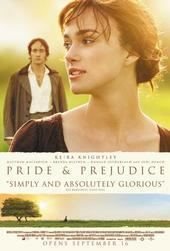 Movie Casting News: Keira Knightley to star and produce in an untitled Spy Drama! According to The Hollywood Reporter, Keira Knightleyreportedly signed on to star and produce in an untitled spy drama feature. 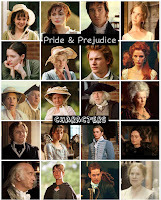 She's re-teaming with her The Imitation Game producers in this new film project. Okay, it's been a while since I posted about this here. 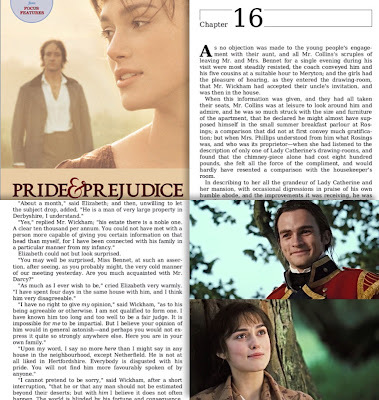 So...continuing from my previous posts (Chapters 1-15) and moving right on to Chapter 16, which was about Elizabeth Bennet and Mr. Wickham'sconversations about Mr. Darcy (under the tree in the movie). 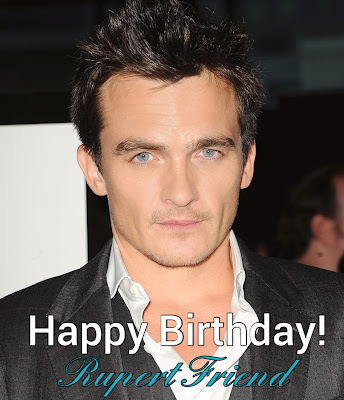 Today (October 1st) is the 36th birthday of Emmy Award NomineeRupert Friend (aka P&P 05's own Mr. Wickham). Rupert was born Rupert William Anthony Friend on October 1st, 1981 in Oxfordshire, England, UK.